Any particular systems you're aiming at in the upcoming season? My votes for more 16-bit stuff! I've already got a fair bit of material written for season 2. That's likely to consist of much the same as you saw in season 1, BUT, I do have a few things I'm aiming to slot in. With a bit of luck, there should be some PC Engine and NeoGeo stuff. But I'm also trying to work out some stuff for older home computers. The Amiga, C64 and ZX Spectrum are platforms I really want to feature as well. But those might take a bit of working out. It's still really early days, so I'm still working out which systems appeal to people. I suspect I won't really have enough analytic data to go on until I've covered a few more games on each of the systems I've already reviewed for. So I'm still very much open to suggestion. One thing I can tell you, though, is that I'm definitely going to do some more old school Atari stuff at some point. Videos on those games usually struggle for views, but they're fun (and comparatively easy) to make. In terms of things I personally want to feature, there's loads of things I want to bring to the channel. But it all depends on how easily I can capture footage for them. A super-quick update with a new video, which talks more about some recent YouTube shenanigans than any of that pixellated video game goodness. The link below is to a video I made recently concerning YouTube's lates 'spam accounts' purge. Which has actually, oddly (predictably) enough removed actual subscribers from a large number of YouTube channels. Could I ask, folks: if you've enjoyed my content so far and already subbed, please check that you're still subscribed. The video in the link also mentions several other channels that you might find enjoyable, who have all been affected far worse than I was. 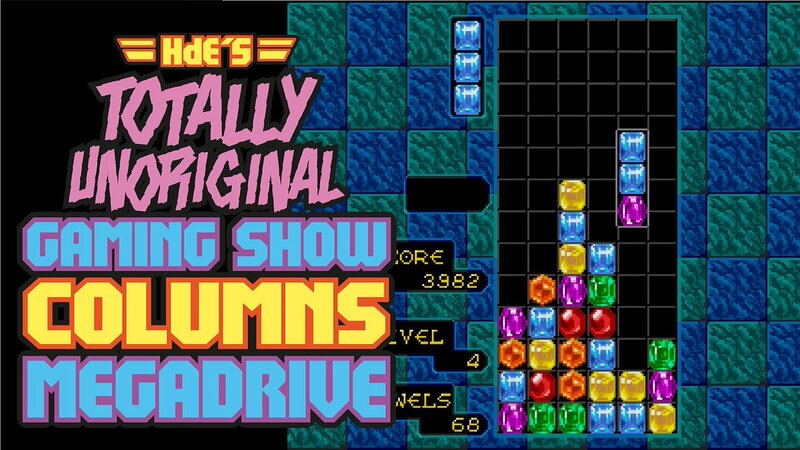 Aaaaaand season one of my YouTube Gaming show concludes in... abstract fashion, with a review of the Sega Megdrive version of COLUMNS. Anyway, that's my first run of reviews finished. Season two will start in March 2019 barring a MASSIVE muck-up or Article 13 destroying YouTube. I don't have any funding for the next batch of reviews, but I seem to be making enough connections (and genuine friends) in the YouTube gaming community that it makes sense to keep going. After that though... well, we'll see, I guess. Thanks to everybody on this forum who's given the videos time of day. I've been hard pushed to keep up with everything, but it's been heartening to see your comments. And ALL the input helps. edit: ah a bit of research tells me it was based on the Flash mode in normal Columns. I only vaguely recall playing the Game Gear version of Columns. A pal of mine had the console, which was how I first saw it. But I do rememer liking it a LOT more than the Megadrive version. I may have simply been takenn in by the novelty of playing it on a portable game console. If the channel continues past season two, I might have to track down a copy and give it another look. New video on deck. 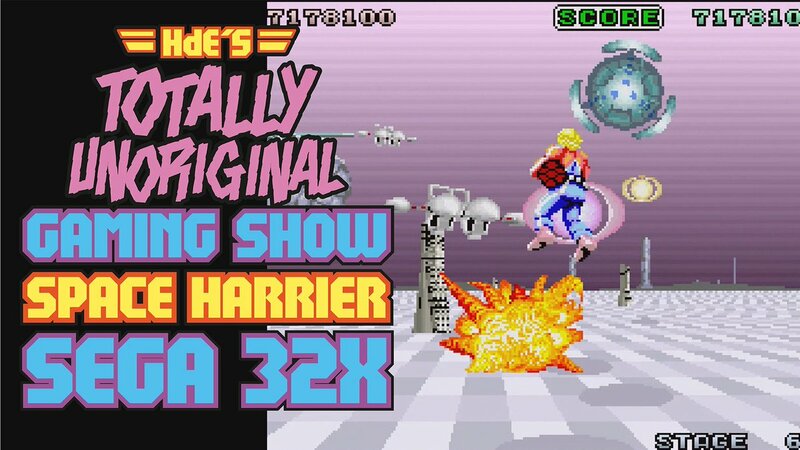 This time, my sights are set on the Sega 32X version of Yu Suzuki's super-trippy SPACE HARRIER. Surely we ALL know this one, right? Got a new one out the door, folks! 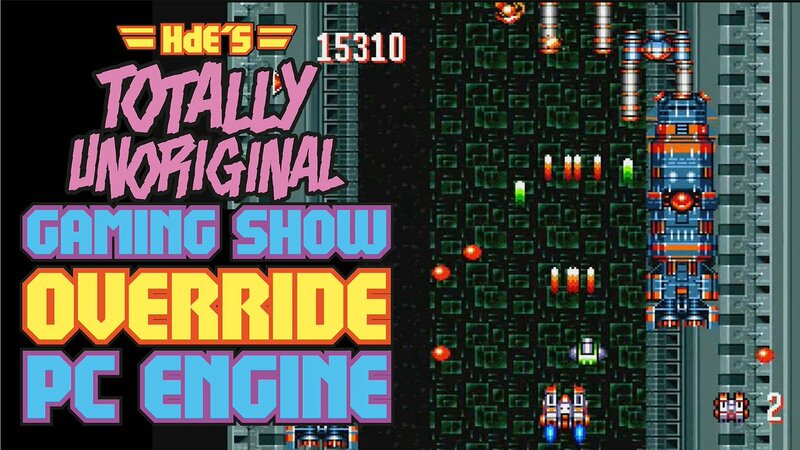 This week's not-quite-ten-minutes of brutal dissection of an old video game is apportioned to OVERRIDE - a Japanese only release for the super-cool NEC PC Engine. I'm always a bit curious as to how many folks actually clapped eyes on the PC Engine back in the day. They were AWESOME bits of kit! Also, STOP PRESS! I recently contributed some vocal bits to a video by YouTube retro-gaming sensation Octav1us, where she had a look at the old BBC Micro game Granny's Garden. I remember the same ads! My first introduction to the PC Engine was in the form of the Core Grafx console - basically the Japanese PC Engine in a dark grey case with rebranded logos. One of the rich kids in my school had one. He was later outdone by another one of the rich kids who had the authetic, white console from Japan. I couldn;t get over how dinky it was - no bigger than a bag of crisps! If you DO pick up a PC Engine, I'd urge you to look for a re-capped unit. The capacitors in those older PCE models reliably fail over time, which can make buying one a bit of a lottery. I believe issues with PC Engine capacitors is related to simple age-related degradation. So definitely go the re-capped route if you can! 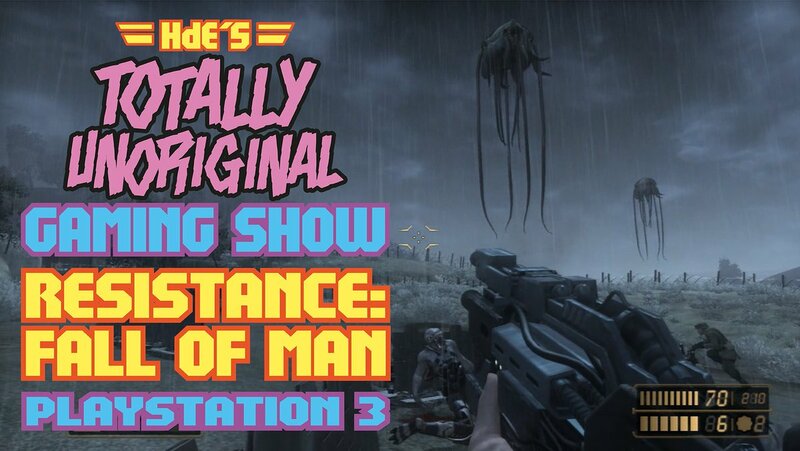 Got another one of them old-timey video game videos up this week. 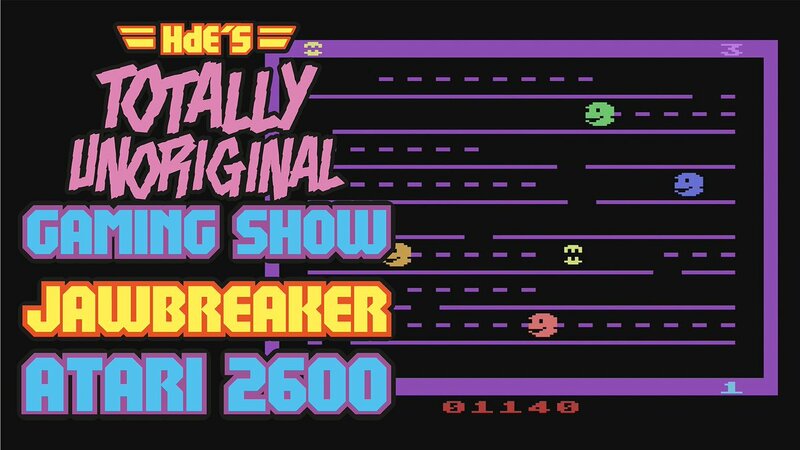 This one's to do with the old Atari 2600 game JAWBREAKER, which is actually kind of interesting. Because it's a game that riffs on the much better known Pac-Man, but in an unexpectedly original way.